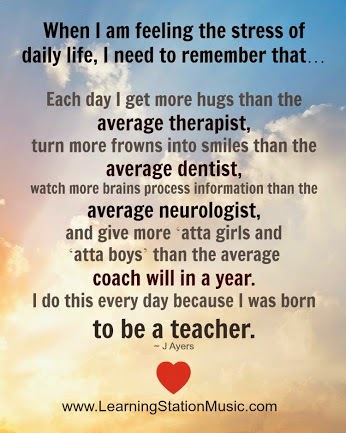 DIARY OF A PUBLIC SCHOOL TEACHER! : Popular Posts of 2014! 2014 was not a big year for writing for me. But although I did not write often, you still read when I wrote. So, thank you for continuing to read, and share, my thoughts. Enjoy all the wonderful things that 2015 may bring, and defeat the obstacles that may challenge you! Enjoy the Top 5 posts for 2014! "Those Teachers Just Want a Day Off! ": Are Teachers Ever "Off"? A Mini Christmas Math Project- "12 Days of Christmas!"